Thanks to the products of Ellen, the draft is in the past. The brand delivers qualitative solutions for draft problems around windows and doors. The production is about durability and social responsibility: Ellen takes both people and environment into account. Among other things, you see this in their durable choice of materials and the production process. The quality standards of Ellen are much more strict than the rules are imposed by law. The most important reason for this is that the company feels social responsible for her own products and the ways of making them. Ellen takes humans and the environment into account. Innovation, quality and ambition are important keywords as well, and so is being a good partner for wholesalers and the do-it-yourself market. 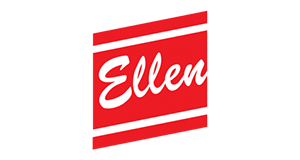 More than 60 years ago, Jan Dijksterhuis started the success story of Ellen – then called Elton. De first draft profile was a beechwood lath with a rubber seal, and the market for draft protection was born! The company now has a wide range of functional, useful products and delivers to more than 20 countries. 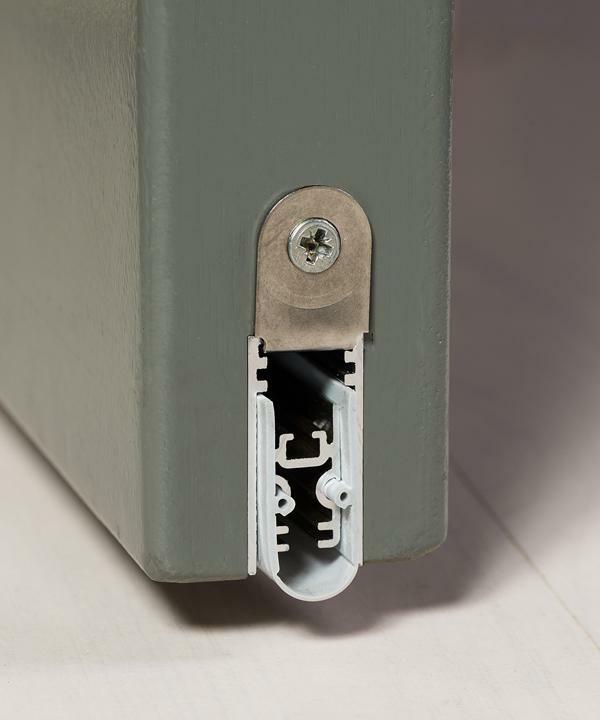 Their collection includes for example draft profiles and drop seals for all sorts of inside and outside doors and windows.